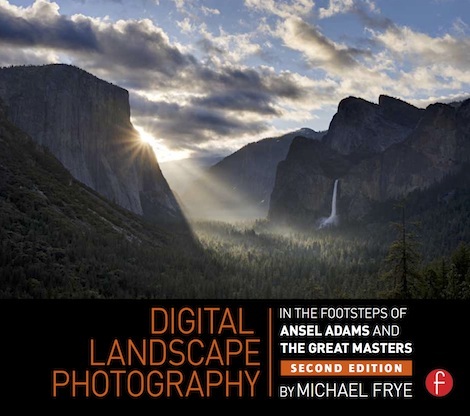 In this volume I look at the techniques of some past masters of landscape photography—particularly Eliot Porter, Edward Weston, and Ansel Adams—and explore how those techniques can be adapted to digital photography today. The book includes some examples of Porter, Weston, and Adams’ work, as well as at least 100 of my own images. See this blog entry for a more detailed description. 51 out of 72 reviewers on Amazon give this book 5 stars!